Meizu 16s has been rumored to launch since late last year and it has appeared on TENAA. 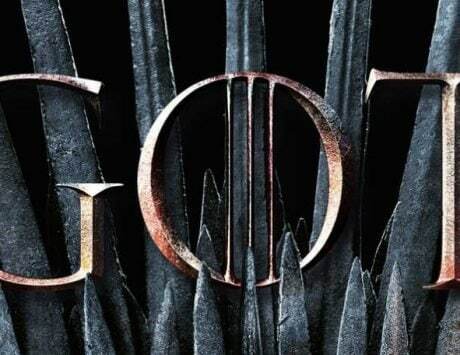 It will be powered by Snapdragon 855 and feature 48-megapixel rear camera. 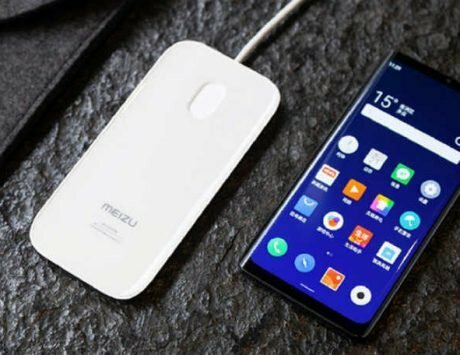 Chinese smartphone maker Meizu had announced on Weibo yesterday that it will share more details about its next product today. 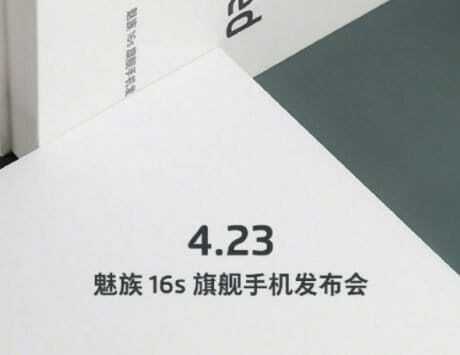 Now, Meizu has revealed that it will be holding an event on April 23, where it is expected to launch its flagship smartphone, dubbed the Meizu 16s. The smartphone is the successor to Meizu 16, which was launched with Snapdragon 845 SoC last year. The launch poster reveals that the Meizu 16s launch will be held at 7.30PM local time (or 5PM IST) in China. The poster is accompanied with a text saying “1% Selected/100% Efforts” which could have to do with the design of the smartphone. The launch event is being held in Zhuhai, a city in China’s southern Guangdong Province. The smartphone has already received certification from TENAA ahead of its launch. 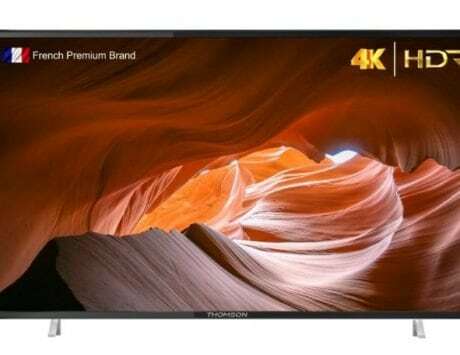 The listing on TENAA revealed key specifications of the smartphone and one of the key features will be the 6.3-inch AMOLED display at the front. The display, is however, expected to have Full HD+ resolution as opposed to Quad HD+ resolution seen on other premium flagship smartphones. In terms of specifications, the Meizu 16s will be powered by Qualcomm Snapdragon 855 SoC coupled with 6GB of RAM. 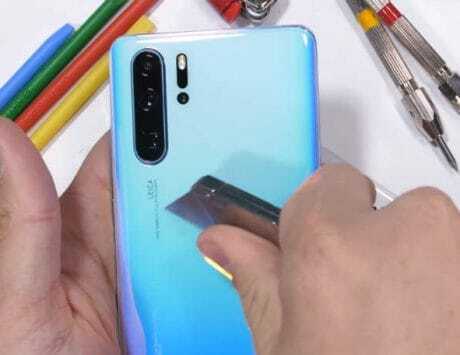 It is expected to come with 128GB internal storage and support expandable storage via microSD card slot. 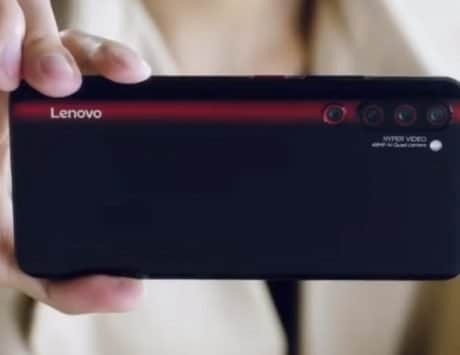 It will feature dual rear camera setup with a combination of 48-megapixel OIS enabled main camera and a 20-megapixel secondary camera. At the front, it will feature a 20-megapixel shooter for selfies. 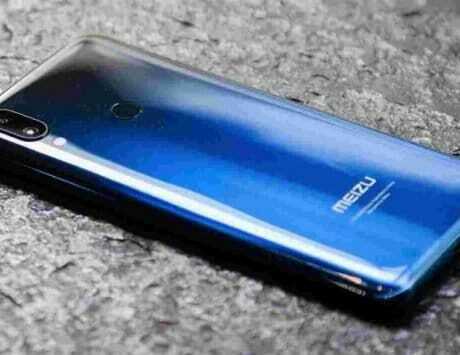 The Meizu 16s is expected to run Android 9 Pie out of the box. It will pack a 3,600mAh battery and support fast charging with 24W adapter bundled in the box. 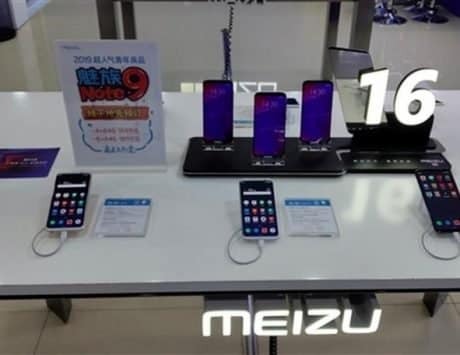 The 16s comes after the company confirmed that it is not making Meizu Zero, the portless phone used to build hype for the brand. The Meizu 16s has also appeared on Antutu benchmarking platform and will compete with OnePlus 7, which is expected to debut on May 14.